Box System: 700 independent springs for the double bed with 7 support zones. The contact surface made of Hidrocell foam with 7 differentiated zones. Cover: Topper made of 100% polyester stretch fabric. Beneath the bottom side of the topper there is a 3 dimensional and breatha ble fabric. The bottom is made of 3 dimensional removable fabric. 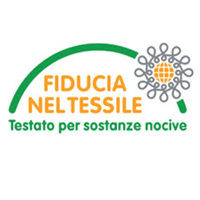 The padding is of linen combined to non-allergic Tecnofil fiber. The perimetral band is made of 3 dimensional breathable fabric. Washable at 30°. 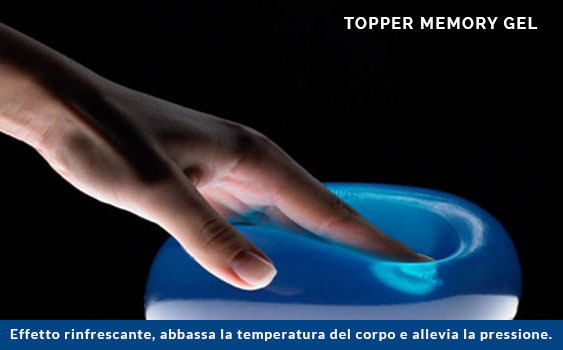 Topper H 7 cm: The contact surface is in memorygel (3 cm): memory at high density with microcellular gel that improves the sen sation of freshness. Support is made of Hidrocell at high density (3cm). It has differentiated supporting zones. The label certificates the complete absence of risks for people and the envoroment. Altaflex Srl offers a mattress line made of independent pocket springs in steel, that are inserted one by one in a breathable fabric. The mattress has 7 differentiated support zones, that are able to react to the different pressures exerted by the body. The springs are enclosed within a Box system structure made of water-based polyurethane foam, that is breathable and resistant. 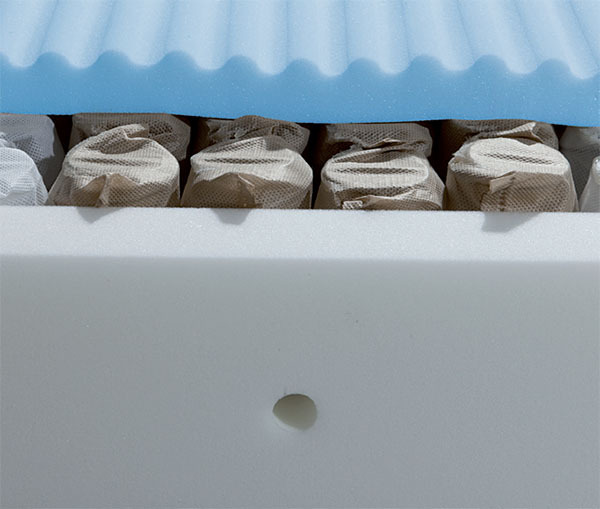 The mattress structure is closed both sides by a Hidrocell support, a water-based polyurethane foam, that thanks to its 7 differentiated supporting zones distributes perfectly the weight of the body. Topper made of 100% polyester stretch fabric. Beneath the bottom side of the topper there is a 3 dimensional and breatha ble fabric. The bottom is made of 3 dimensional removable fabric. 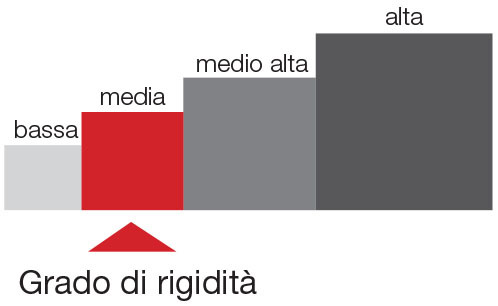 The padding is of linen combined to non-allergic Tecnofil fiber. The perimetral band is made of 3 dimensional breathable fabric. Washable at 30°.